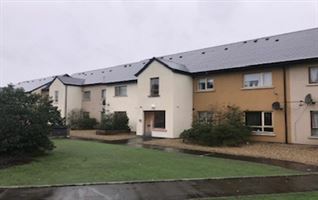 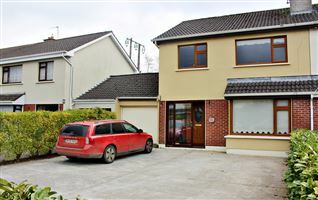 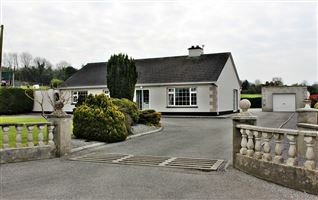 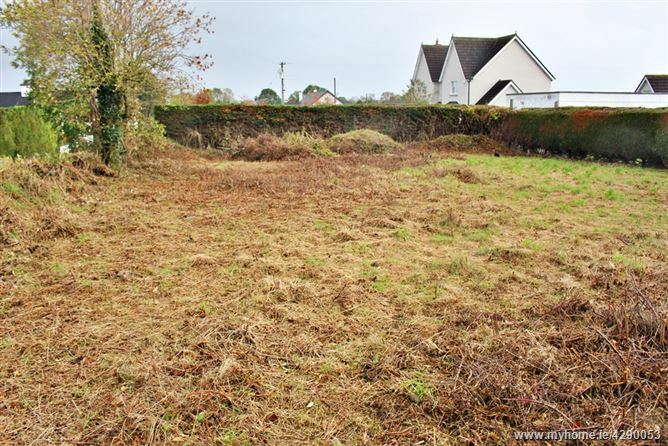 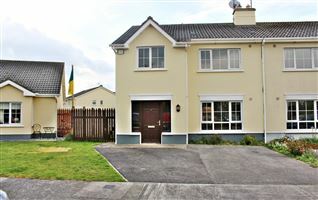 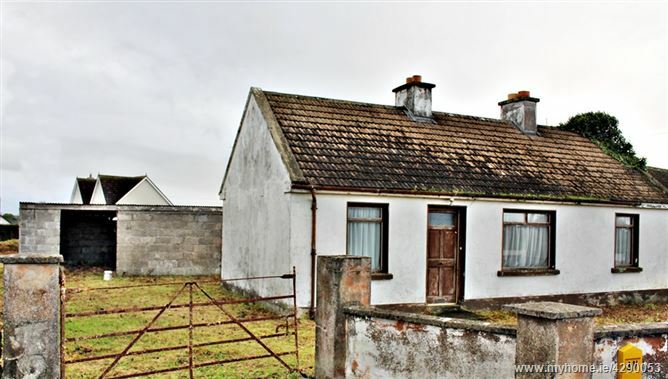 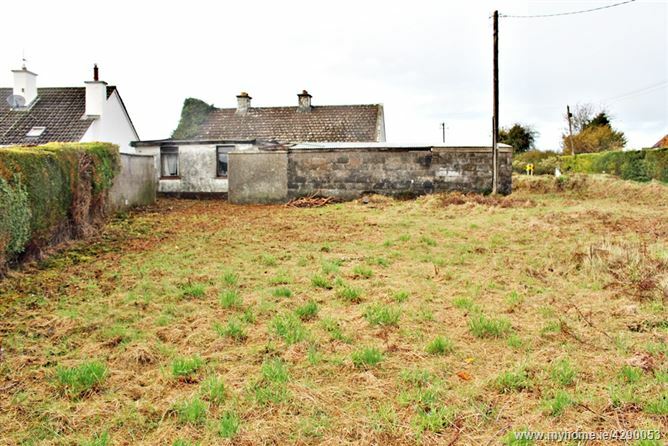 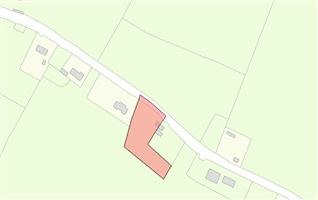 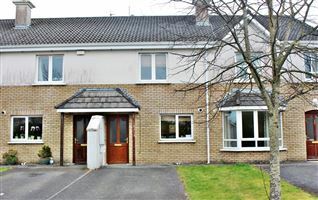 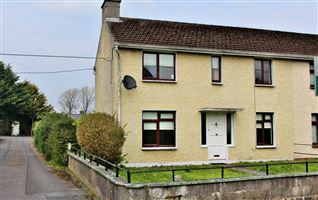 Detached 3 bed cottage on a circa 1/3 acre site located close to Tullamore town centre & all amenities. 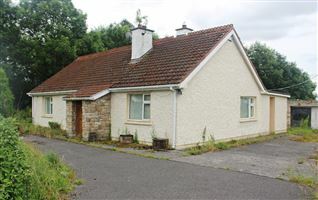 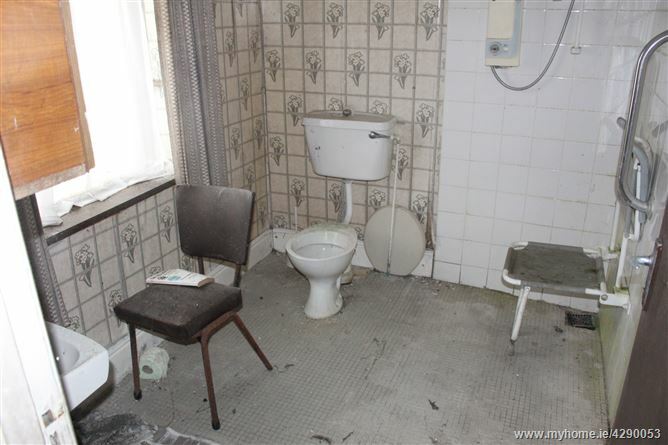 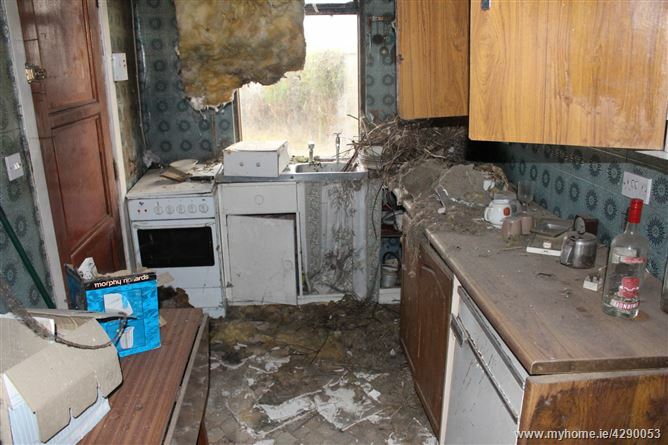 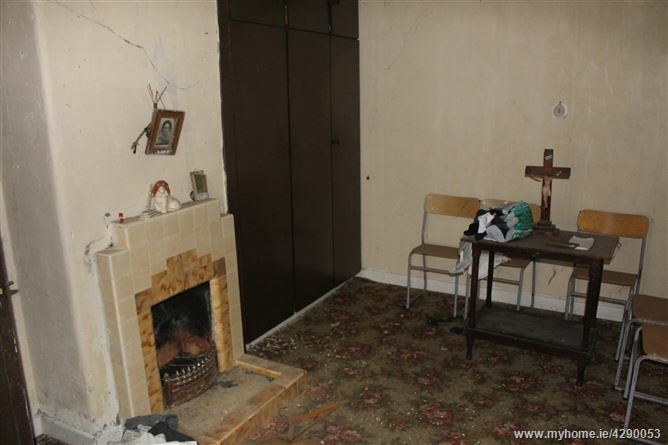 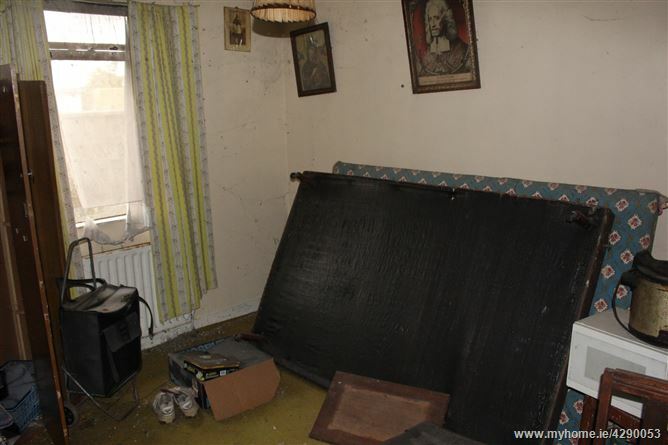 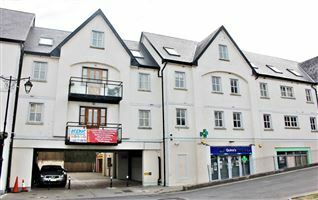 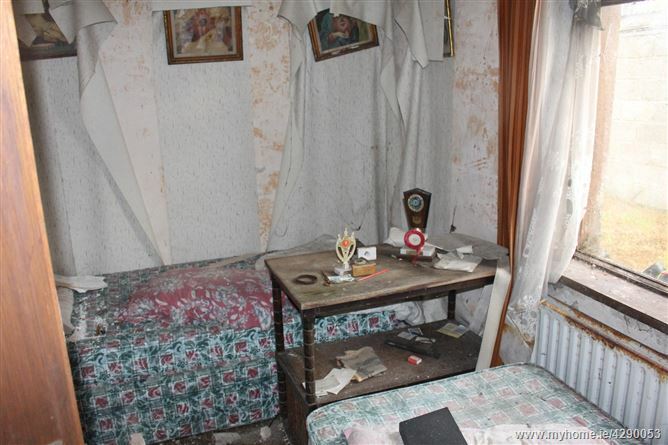 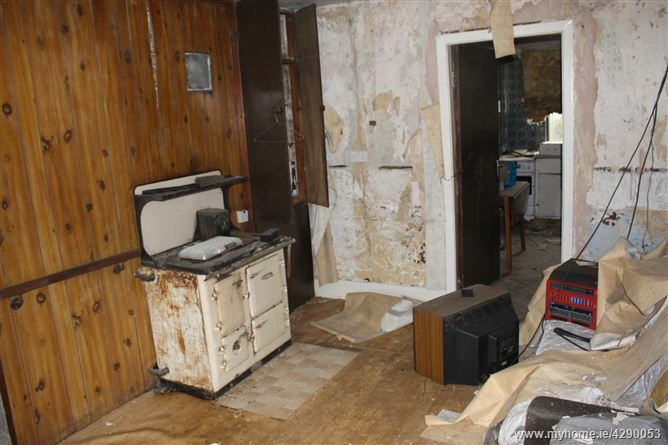 The property is in need of renovation works. 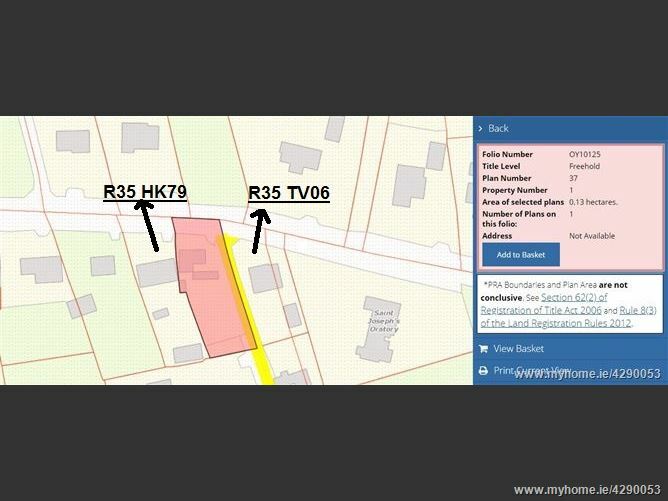 Property is located between Eircodes R35VP08 and R35TV06, the property doesn't have an eircode.